Hans bok Good Sweden, Bad Sweden ges ut på engelska av Volante. 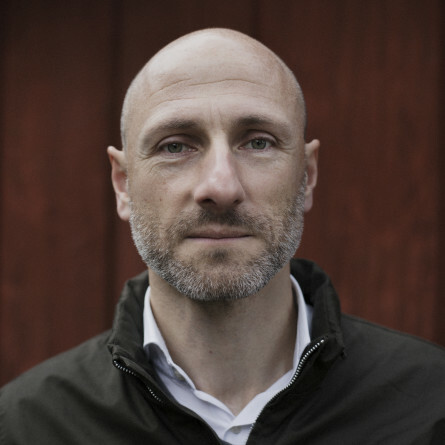 Paul Rapacioli is founder of the news site The Local, that started in 2004 to provide Sweden’s news in English to foreigners seeking a better understanding of the country. 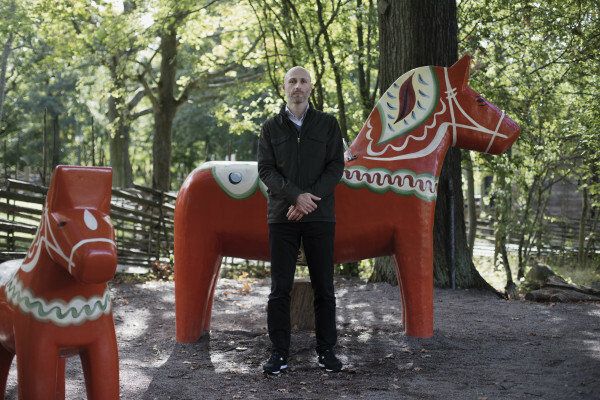 Since then, The Local has published 40,000 articles about Sweden and has expanded to nine country editions, with journalists all over Europe and five million readers each month. 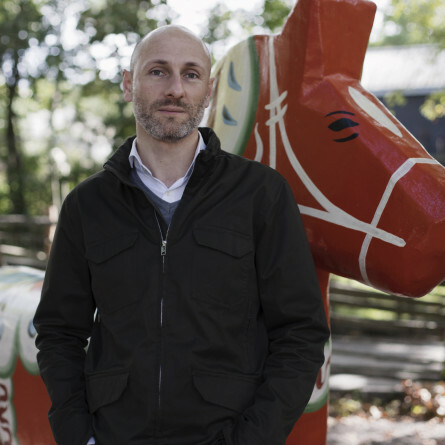 He moved to Stockholm from London in 2003. 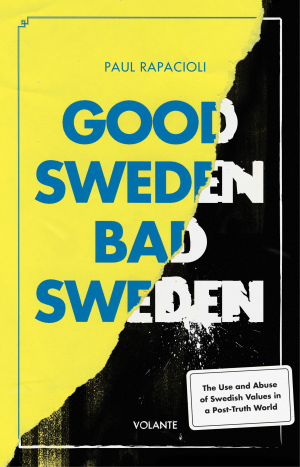 His book Good Sweden, Bad Sweden is published in English by Volante.